Sign up for my more-or-less weekly Flash Sales and save up to 70%! Leonardo Da Vinci, La Giocanda, 1503. It’s the best-known painting in the world, and art historians are almost certain they know who it depicts. 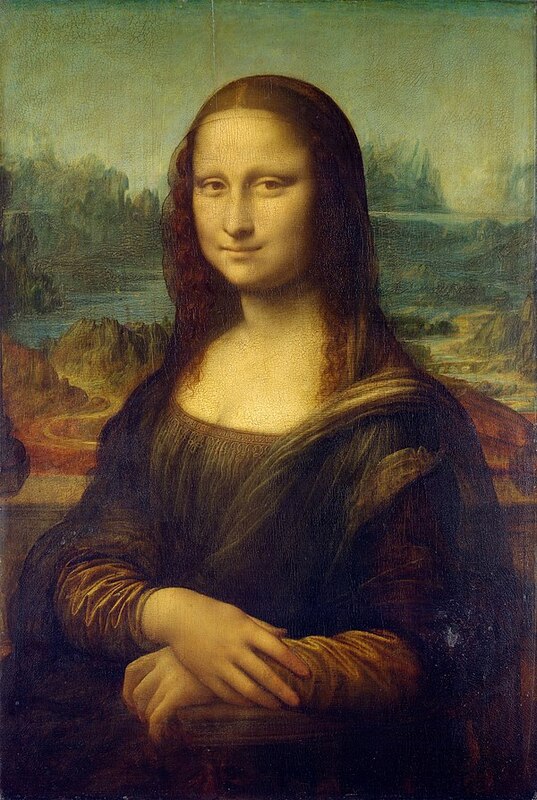 So why is there so much mystery surrounding the Mona Lisa?